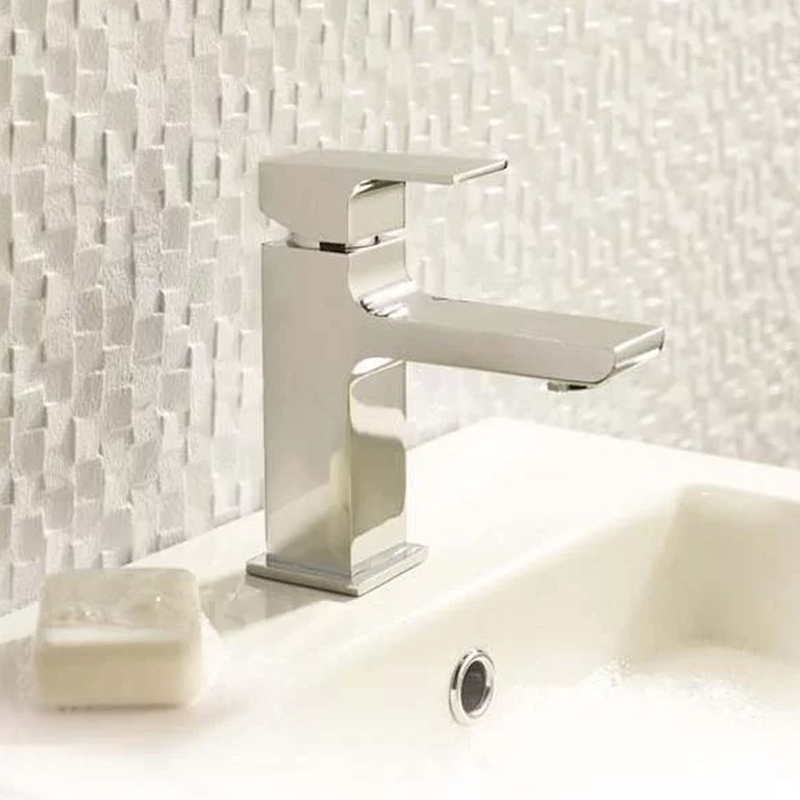 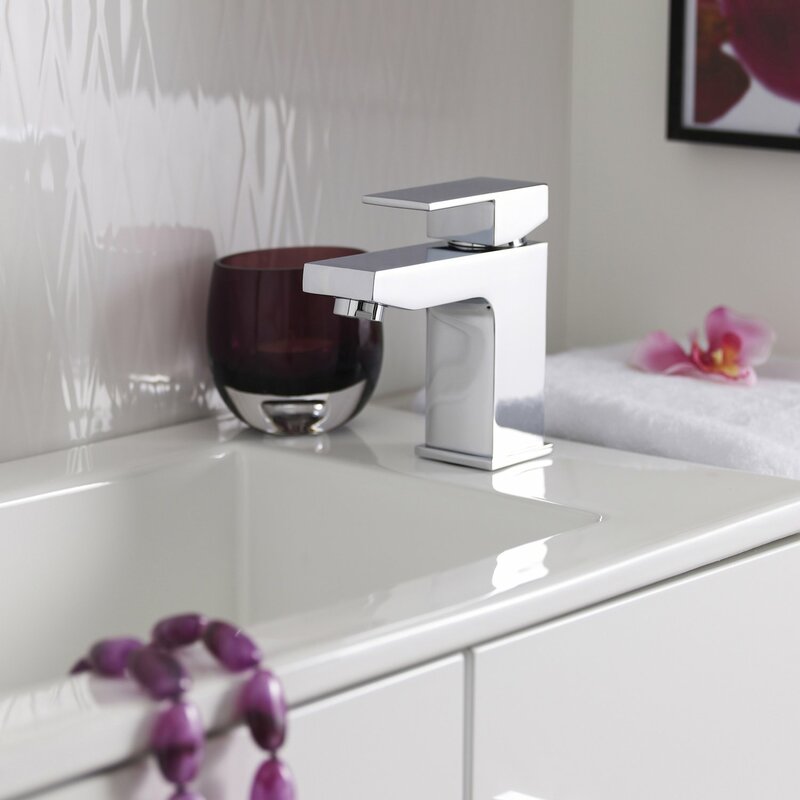 Who said that bathroom taps can't be a work of art? 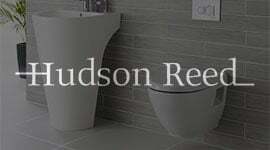 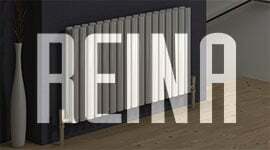 There is a chance that no-one will when they see this amazing tap from Hudson Reed. 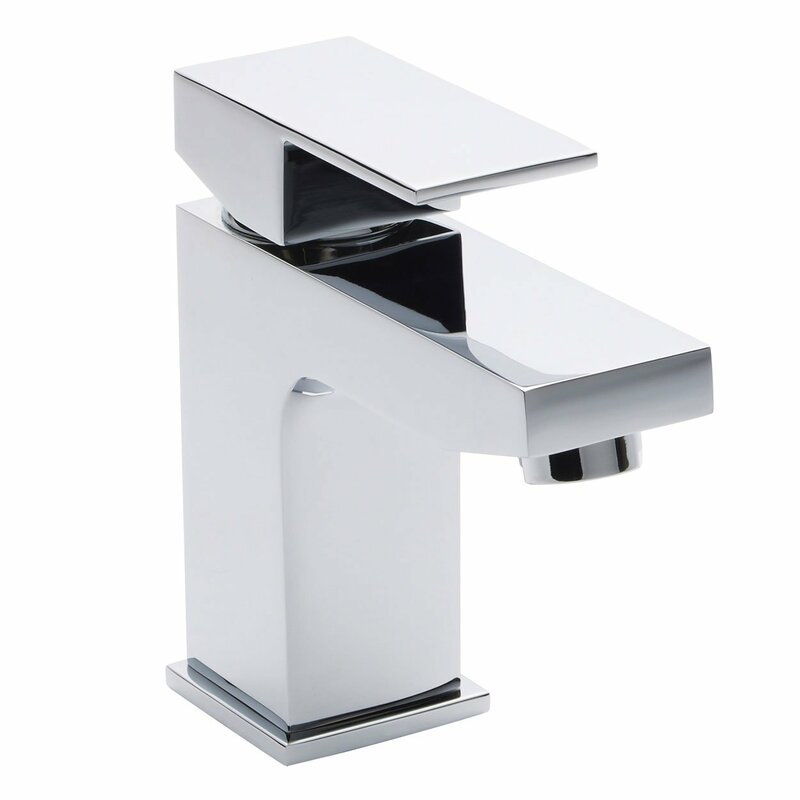 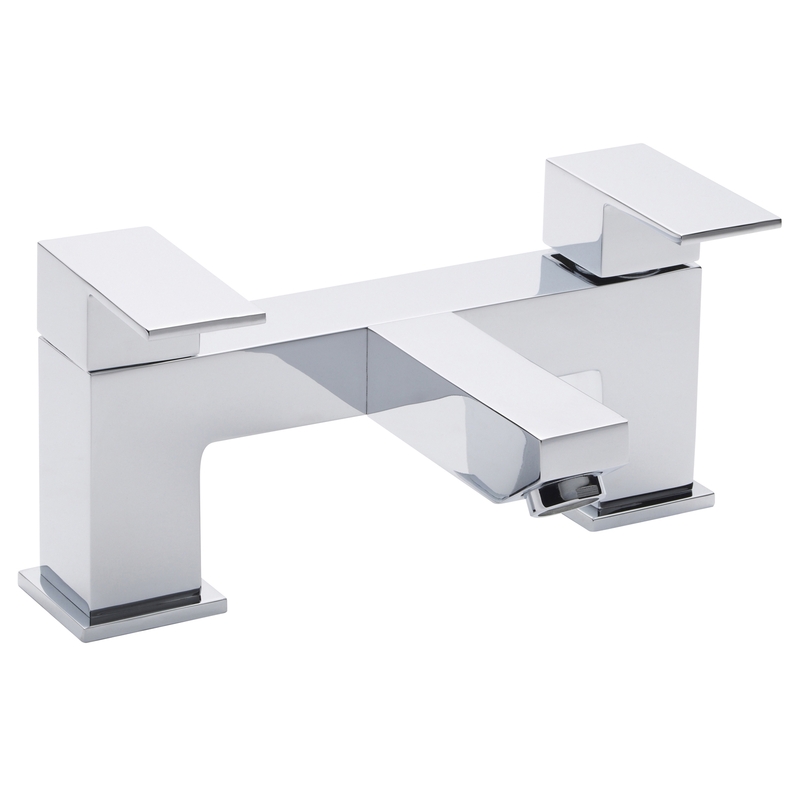 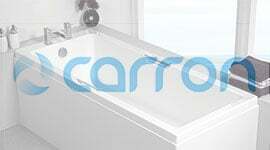 Part of their Art Mono range, this basin mixer tap is not only stylish but it is functional too. 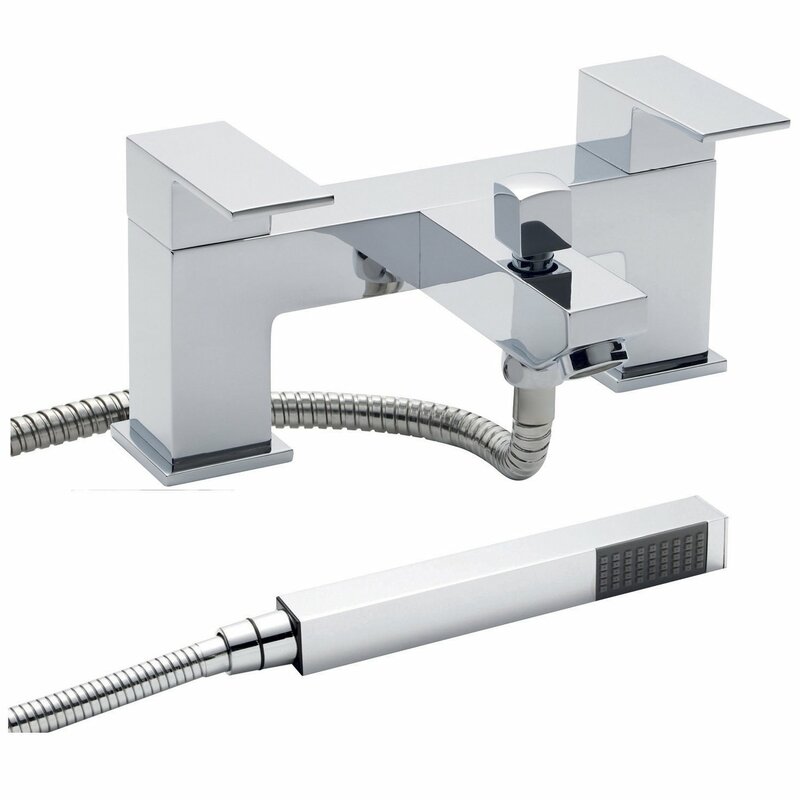 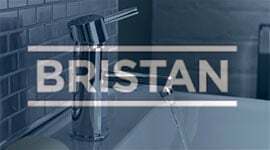 Complete with a 20 year guarantee, this mixer tap is manufactured from durable brass, before being finished off with the ever popular chrome. 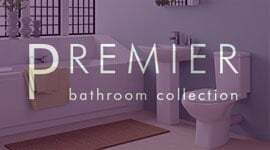 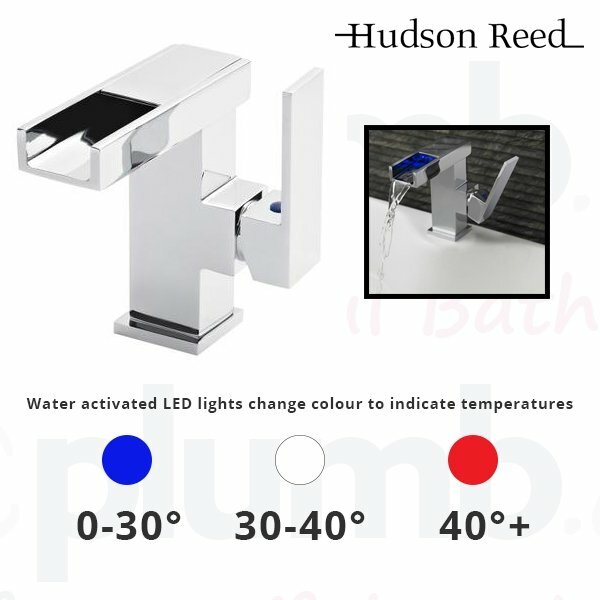 It features a contemporary design with squared off edges and a level handle, all to make sure that it gives a modern touch to your bathroom. 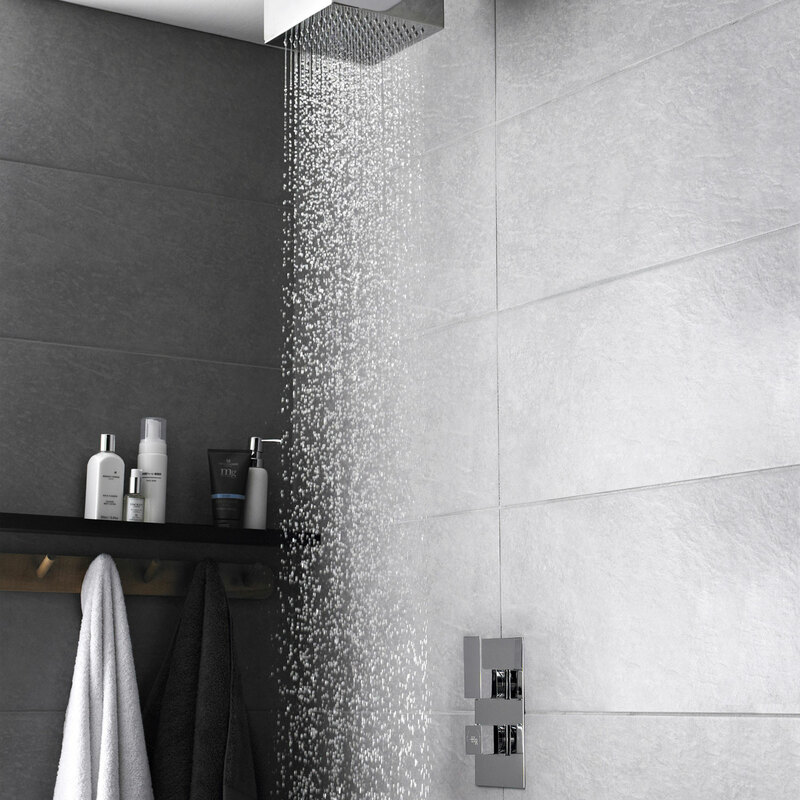 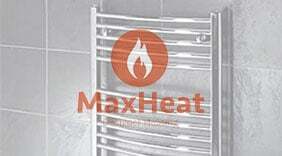 Suitable for low pressure systems it boasts ceramic disc technology to ensure that it works perfectly over a long period of time, and even comes with push button waste too.